« Happy Birthday Dinosaur Boy! This one is for Hiccup. Sorry I haven’t wrote anything for a while. I’ve been very busy! And this is going to be a short one. Anyway, this one is about one of my favorite movies, How To Train Your Dragon! 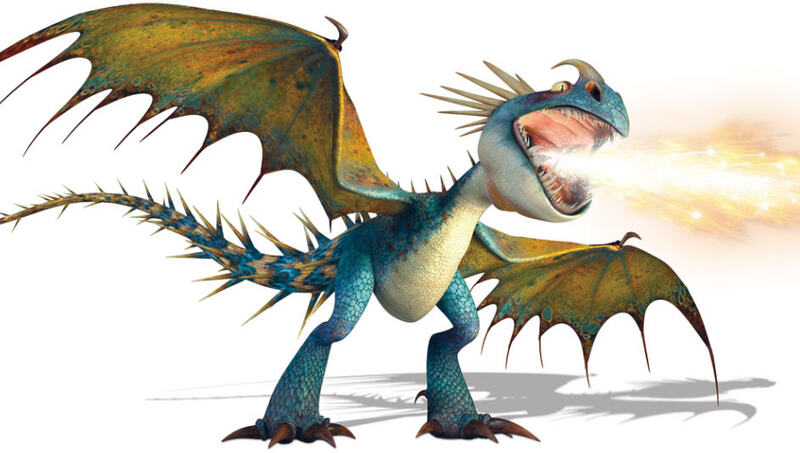 My favorite dragon is Deadly Nadder. It can shoot darts from its tail! It’s also blue! Deadly Nadders can run faster than a cheetah! That means it can kick 20 times a second. Awesome, huh? I’ll write more about this movie later, but it’s been so long since I wrote a blog post that I thought I should write about what I’m thinking about, which is Deadly Nadders. That’s all for today. See ya! Bridger, I’m so glad you posted another blog entry! I’ve missed reading what you’re thinking about. I love “How to Train Your Dragon!” My favorite dragon is Toothless. Maybe some time soon we can have a movie night and watch it. My name is Max and I am 4. I live in New Zealand. I know all about dinosaurs too. I’ve got magazines and I’m going to be a paleontologist when I grow up. When I am 5 I’m going to get a turtle. My favorite dinosaur is the torosaurus.